Entry by Garbage on Fri Aug 3 13:39:43 2012. 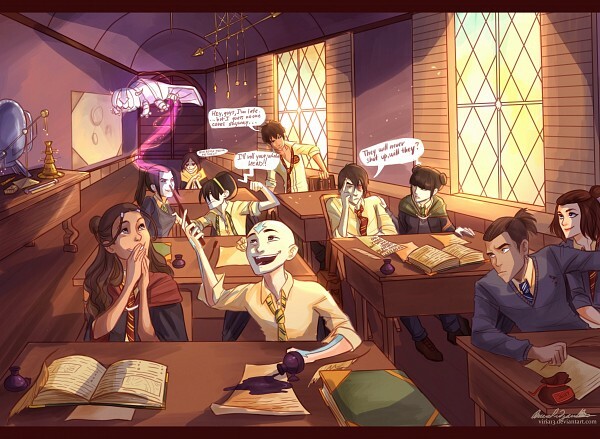 Lmao at Sokka..xD he's all like "Stop showing off, Aang"
Lovethe choices, though I think Katara would be a Ravenclaw. LOL Zuko's list says 'Find Honor'.